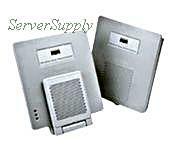 Hewlett Packard - J8130A HP/COMPAQ - PROCURVE WIRELESS ACCESS POINT 420 WIRELESS ACCESS POINT - 802.11B 802.11G (J8130A). IN STOCK. SHIP SAME DAY. 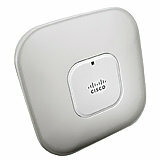 Cisco - AIR-AP1231G-A-K9 AIR-AP1231G-A-K9 Cisco Aironet 1231G Series 802.11G Wireless Access Point. New Factory Sealed. Cisco - AIR-LAP1252AG-A-K9 AIR-LAP1252AG-A-K9 Cisco Aironet 1252AG 802.11G N Lightweight Wireless Access Point. New Factory Sealed. 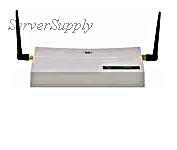 Hewlett Packard - J8130A J8130A HP Procurve Wireless Access Point 420 Wireless Access Point 802.11b 802.11g. New Bulk Pack. 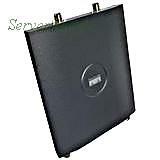 Cisco - AIR-AP1121G-A-K9 AIR-AP1121G-A-K9 Cisco Aironet 1121G Series 802.11G Wireless Access Point. New Factory Sealed. 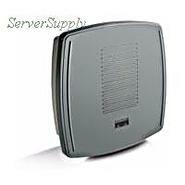 Cisco - AIR-AP1242G-A-K9 AIR-AP1242G-A-K9 Cisco Aironet 1242 802.11g Non-modular Access Point. New Factory Sealed. 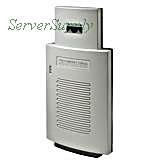 Hewlett Packard - J8986A J8986A HP Procurve Access Point 530 Na Wireless Access Point 802.11b 802.11a 802.11g. New Bulk Pack. Cisco - AIR-AP1131AG-A-K9 CISCO - (AIR-AP1131AG-A-K9) AIRONET 1131AG - WIRELESS ACCESS POINT - 802.11B 802.11A 802.11G. NEW FACTORY SEALED. IN STOCK. SHIP SAME DAY. 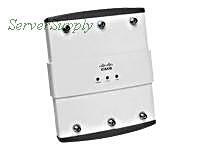 Cisco - AIR-LAP1141N-A-K9 AIR-LAP1141N-A-K9 Cisco Aironet 1141 Wireless Access Point 802.11g-N Fixed Unified Ap Internal Antenna Include. New Factory Sealed. 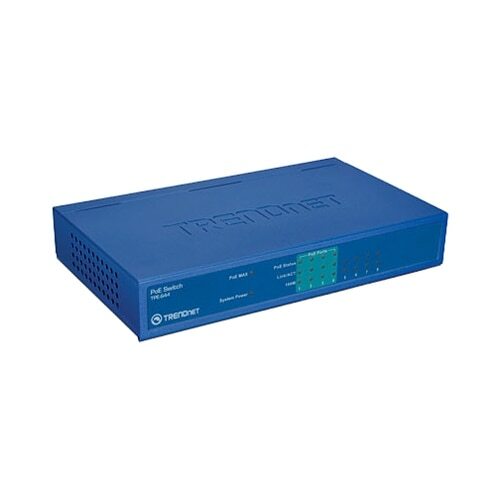 Cisco - AIR-BR1310G-A-K9-R AIR-BR1310G-A-K9-R Cisco Aironet 1310 Wireless 802.11G Outdoor Access Point Bridge With RP-TNC Connectors. New Factory Sealed. Cisco - AIR-LAP1242AG-A-K9 CISCO - (AIR-LAP1242AG-A-K9) AIRONET 1242AG WIRELESS ACCESS POINT 802.11B 802.11A 802.11G. NEW RETAIL FACTORY SEALED. IN STOCK. SHIP SAME DAY. Cisco - AIR-AP1252AG-A-K9 CISCO - (AIR-AP1252AG-A-K9) AIRONET 1252AG - WIRELESS ACCESS POINT 2 / 2 802.11B 802.11A 802.11G 802.11N(POWER SUPPLY AIR-PWRINJ4 OR AIR-PWR-SPLY1 OPTIONAL). NEW RETAIL. IN STOCK. SHIP SAME DAY.